For more than fifty years, Tyndale has served as a trusted voice to share God’s Word with as many people as possible. Our Bibles are written in a language that today’s reader can understand and respond to. 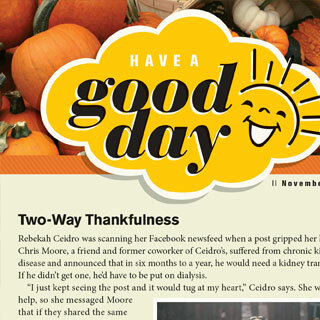 Our nonfiction books share Christ-centered insight to renew the spirit and tackle everyday life. Our children’s products engage young hearts and minds and enrich the entire family. 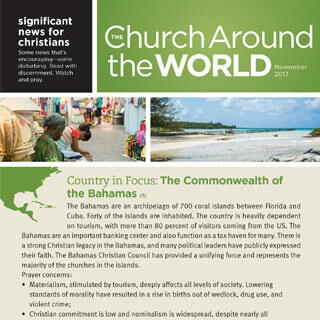 Our publications line brings information, inspiration and motivation to your Sunday bulletin, mailing, handout or email. But at Tyndale, sales are just a means to something bigger. Every year since 1963, we have given the majority of our profits to serve people in need around the world. With every product you choose, you impact lives now and for eternity. 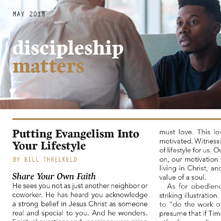 Tyndale Church Connect brings the core values of Tyndale House Publishers to the local church through products that have enduring Kingdom value. Our company and our products are anchored in the Bible and driven to make God’s Word accessible. We aim to be trustworthy, committed to excellence, and dependent on God’s leading. We hope you and your church will join us as we seek to transform hearts and minds of people across the globe—through both the literature we publish and the profits we share with our ministry partners. Pricing Special! 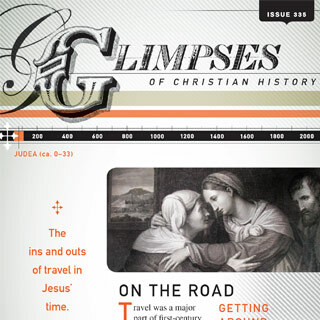 Pay $16 for the 1st periodical, get half off of any additional subscriptions. Discipleship Matters is a resource for those who desire to go deeper with God and for those who want to help others to do the same. Did you know Tyndale has a New Believer’s Website?